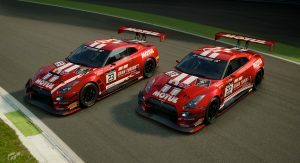 Nissan’s new program for fast PlayStation gamers will give thousands driving sim lovers the chance to compete in an official FIA championship. 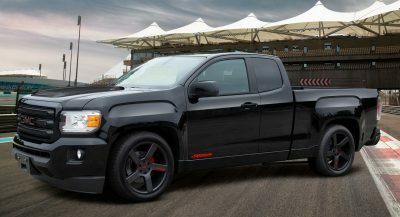 If you happen to drive in the FIA-certified Gran Turismo Manufacturers Series Championship, which takes place on the new Gran Turismo Sport game, you can win a trip to the NISMO Festival at the Fuji International Speedway, as well as the chance to visit the Tokyo headquarters of Polyphony Digital. 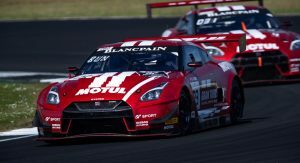 Meanwhile, an additional winner from the Nissan GT Sport Cup e-racing competition in Europe will also be selected. 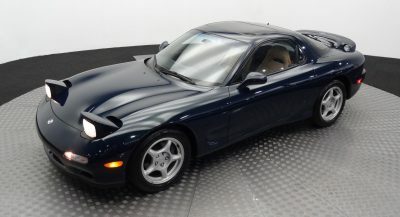 In order to be eligible, you have to select Nissan as your brand of choice. 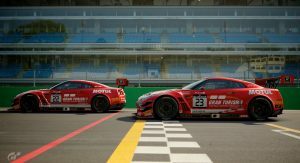 The GT Sport championships are the first online e-sports racing championships sanctioned by the FIA. 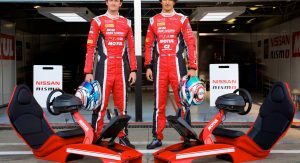 The competition was put together 10 years after the launch of the Nissan PlayStation GT Academy, which has given gamers the chance to become real-life race car drivers for Nissan. 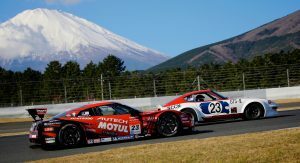 In the global version of the Nissan GT Sport Cup, the fastest gamer who drives a Nissan in one of the three FIA Manufacturers Series global regions (the Americas, Asia/Oceania and Europe/Middle East) will win the trip to Japan, along with bespoke Nissan team clothing and coaching from a Nissan/GT Academy mentor at the World Final. 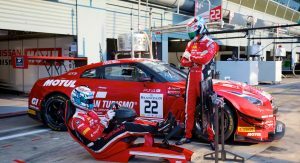 As for European gamers, a top 12 will be selected between June and August and brought to the final round of the Blancpain GT Series Endurance Cup in Barcelona, in September. The very best gamer in Europe will then win a spot prize to attend a Nissan Training Camp at Silverstone Circuit. 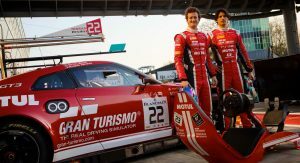 A total of 36 gamers and an additional 12 last-chance qualifiers will compete in the ultimate Nissan-powered PlayStation GT Sport battle. This sounds like fun but I’m seriously procrastinating by not giving this a shot. 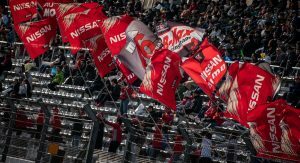 Well I don’t have a talent in sim racing sadly, the Nismo Festival is amazing if you love Nissan, good luck to all the participants. That’s awesome. I’ve tried my luck in Nissan Academy a few years ago in GT6, but I was within top 1k at best. 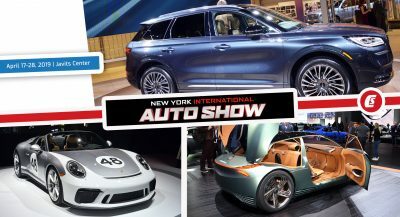 I should pick up PS4 and GT Sport, looks like a fun game.